The integration and promotion of Roma communities is one of the greatest challenges in the Central and Southeast European Danube countries and a central task of the EU Strategy for the Danube Region (EUSDR). A large proportion of the 12 million Roma in Europe live in Romania, Bulgaria, Slovakia, Hungary and Serbia mainly in the poorer and more remote areas – in some cases still inhumane conditions and more or less openly discriminated against. The regions on the upper Danube such as Baden-Württemberg are affected by poverty migration. In principle, it is also a matter of combating the causes of this migration in the long term by understanding the Roma and improving their living conditions in their countries of origin. 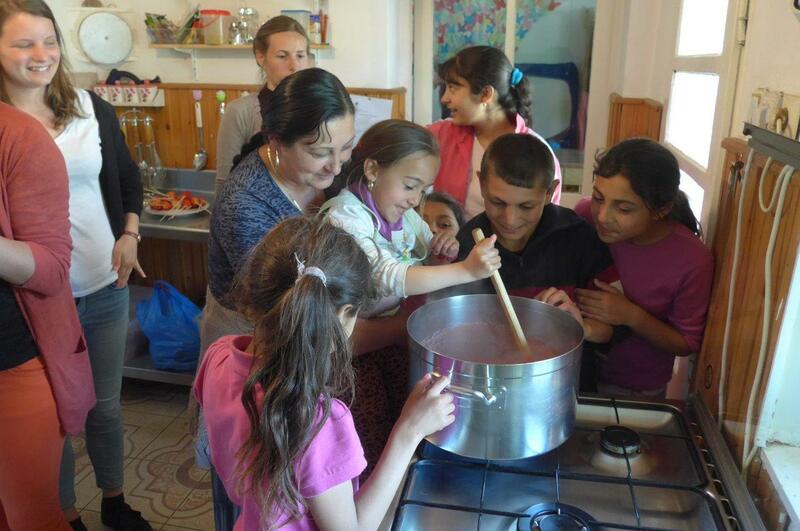 In 2015, the European Danube Academy (EDA) launched a Roma Culture Promotion Programme, whith the aim to support long-term intercultural communication and education. The focus is on lifelong competence development and related forms of dialogue between Roma and non-Roma. The project is financed by the State Ministry of Baden-Württemberg; other partners include the Council of Danube Cities and Regions, the State Association of German Sinti and Roma and the City of Ulm. The aim is to establish a sustainable project platform to fight Antiziganism and support Roma communities and their culture in the Danube Region. 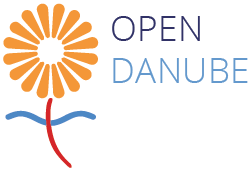 Part of this initiative is the Open Danube Award that aims at recognising the outstanding work of small and local projects in this context. 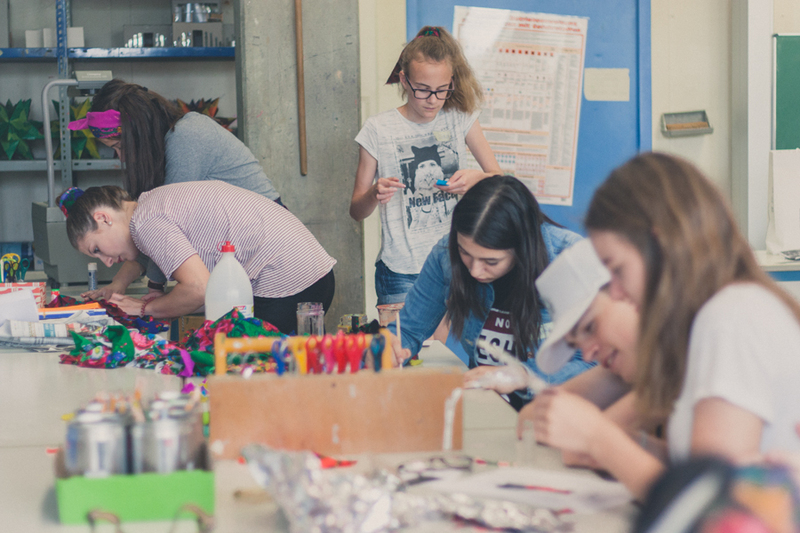 It seeks to award a price to projects and initiatives, which foster equal participation of Roma communities within in the societies of the Danube Region. Outstanding projects and initiatives will be selected and priced by a jury of experts invited by the European Danube Academy. The winners will gain an honorary award and more publicity to promote their own purposes. The awarded projects will be presented at the ROMNO POWER FESTIVAL. In this context the award winners will be handed over their cetrificates at the final festival day on September 20th in the framework of a high level stakeholder event in Ulm, Germany.